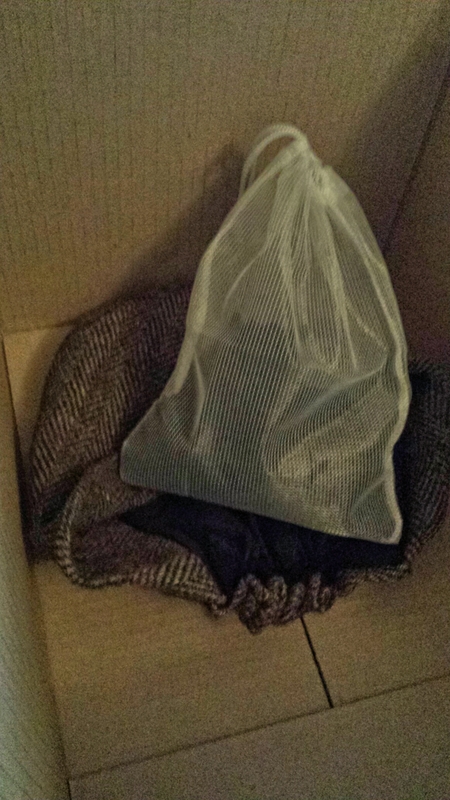 I ordered a beautiful handmade Harris Tweed hat online and was excited when it arrived. I opened the envelope and was myself enveloped with a chemical cocktail of naphthalene. This isn’t the sort of smell you can mask with a spray either, in the warm sun or the heat of the fireside, the hat of eternal stench would again begin to emit it’s chem-pong, and probably transfer it to my hair! Aye, this stinky article has tae be taken doon with guid science. Something elemental to cast out the demonic stench. 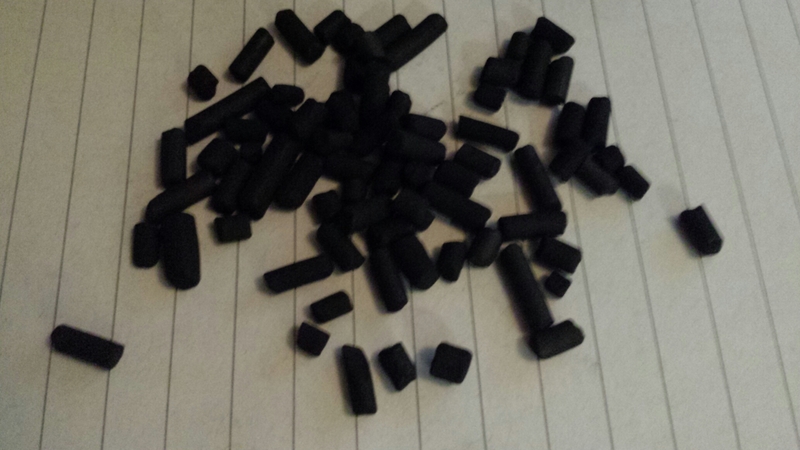 So….carbon, or precisely, activated carbon, or activated charcoal. Activated charcoal is charcoal that has been treated with oxygen to open up millions of tiny pores between the carbon atoms. It’s available from pet shops because it’s used in aquarium filtration. It’s allegedly pretty good at absorbing some chemicals, with mothball stench being something on it’s chem hit-list. It’s gone into a box with the offending article and will be subjected to period ic sniff tests. Really hoping that it works! Ok, so after 11 days the mothball stench has significantly reduced, but it’s still pretty pungent. I think I’m going to take the pellets out of the mesh bag and put them onto the stinky article, so sort of entomb the hat in the pellets like some sort of ancient burial rite. Perhaps this will cast the demonic molecules of stench out of my beloved tweed hat.